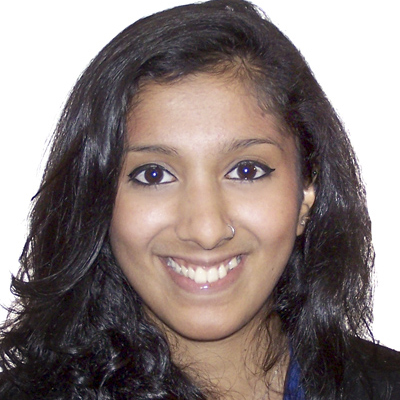 Arunika Pillay is a Research Assistant at the Nanyang Technological University and specializes in using EEG to understand the neural basis of behavior. Her research interests include understanding how the physical attributes of a retail space can affect judgement and behavior. More specifically, she examines the impact of space constraint on perception and event-related potential of inhibition control.